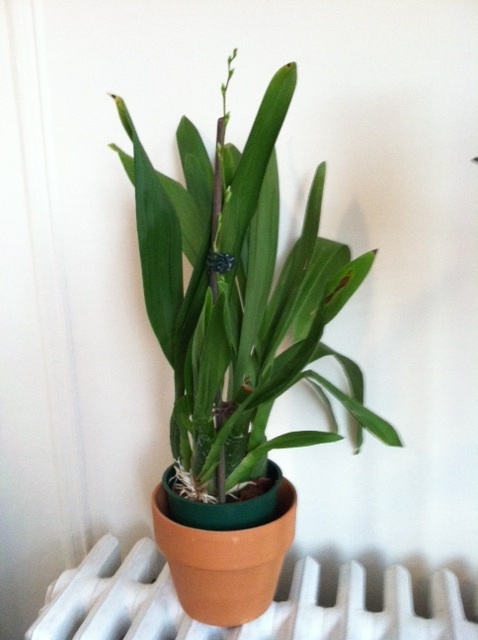 Now that we’ve settled into our apartment in DC, I thought I would share my new orchid growing setup here. We’re rending a condo on the top floor of a 4-ish story building (the bottom floor is an English basement). 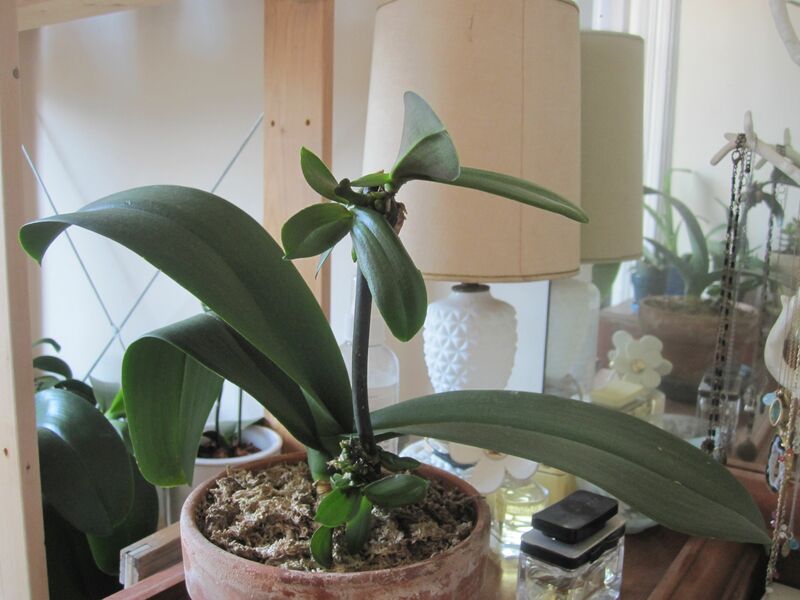 Our apartment gets mostly northern exposure, which is not great for orchids, but one room has a brighter, eastern-facing window…and we have a loft and several skylights! 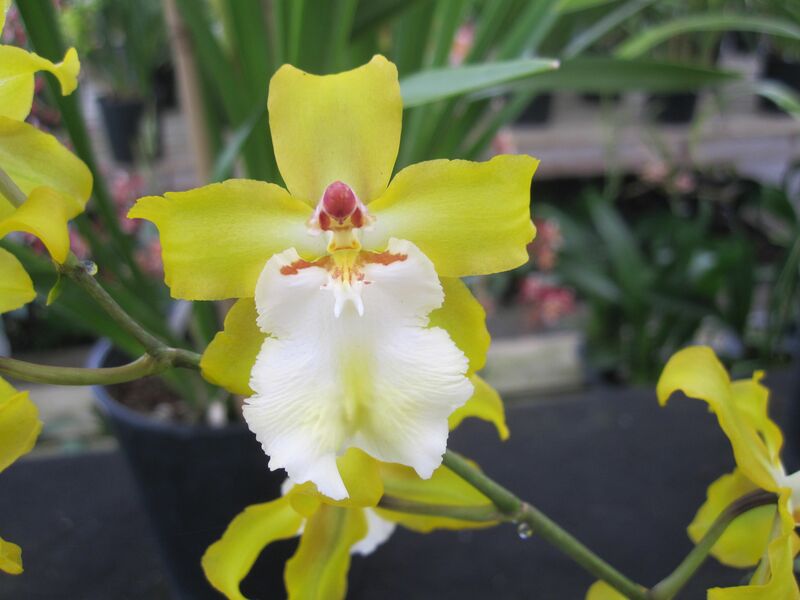 Phal that I treated myself to from our new neighborhood Whole Foods that opened up a couple weeks after our move. It’s been way, way too long since I last updated this blog and for that I apologize. I’ve actually been traveling quite a bit this summer: Puerto Rico, San Diego, Minneapolis, and most recently, LA and Santa Barbara. But I’m finally getting settled back in and feeling like I have a moment to write a blog post. 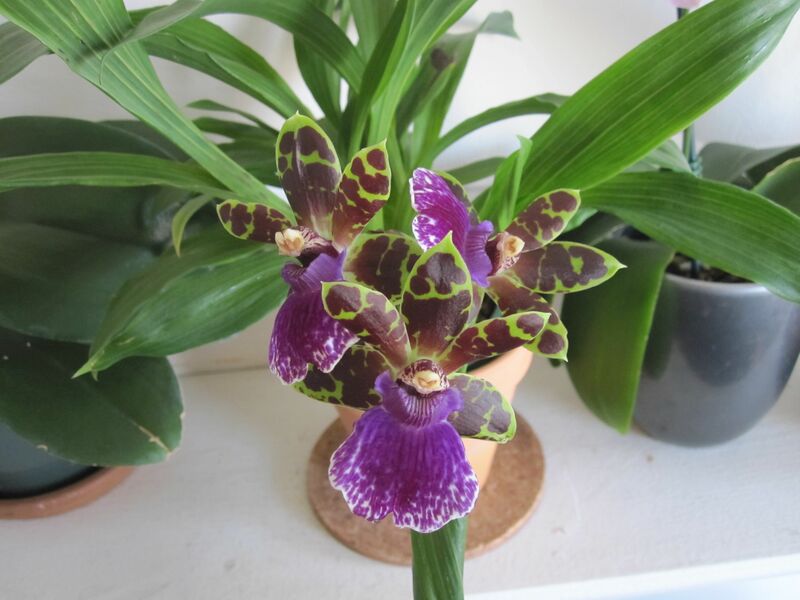 Plus, I have some fun updates on my own orchid collection to share with you!